Enterprise Electronic Sales was started in December, 1998 to bring quality electronic product sales solutions to OEM manufacturers in Ohio, Indiana, Kentucky, Pennsylvania, Michigan, Illinois and Wisconsin. We are committed to continued support of engineering efforts in our accounts. EES is dedicated to solving electronic sales problems with the best solutions available. We believe in partnerships, both with our customers & our principals to increase growth and customer satisfaction. We have a proven track record of adapting to the ever-changing electronics industry marketplace. Enterprise has continued to develop new and emerging customers in our territory. Our sales staff is responsible for the management of growth of our lines through faithful communication with the customer and our principals. Our efforts are directed to the key decision makers in management, project engineering, marketing & procurement. 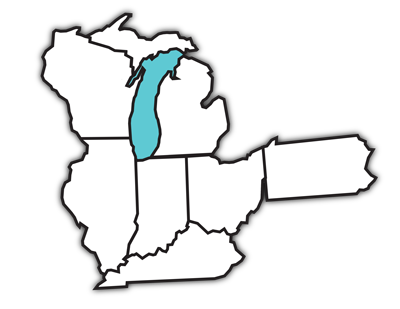 We are strategically located in Cincinnati, Ohio to service our ever-growing Midwest Region. We welcome the opportunity to talk to you about representing your company in the electronics marketplace.